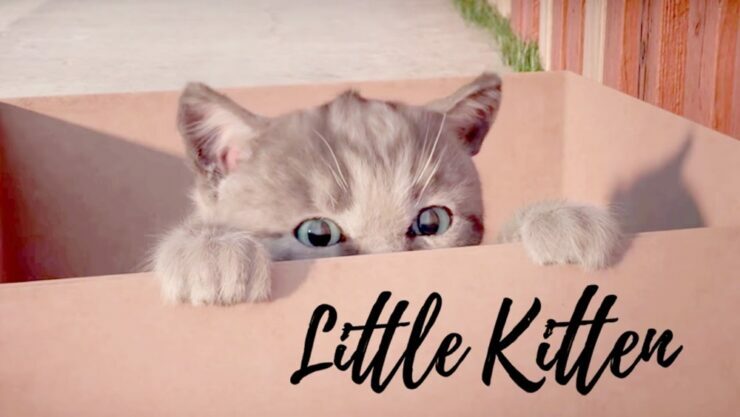 Apple has announced its App of the Week, and the title you can download for free is called Little Kitten – My Favorite Cat. 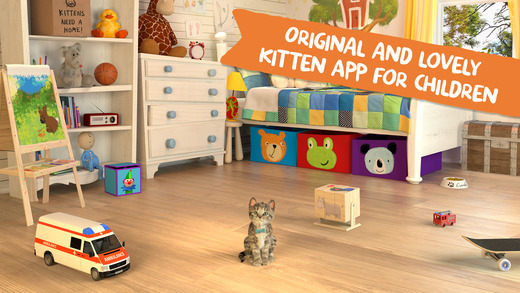 If you ever wanted a pet kitten but couldn’t get one (for reasons unknown) then why not get a virtual one? I know, it doesn’t even come close to the real thing. But hey, you can’t completely trump the idea, right? 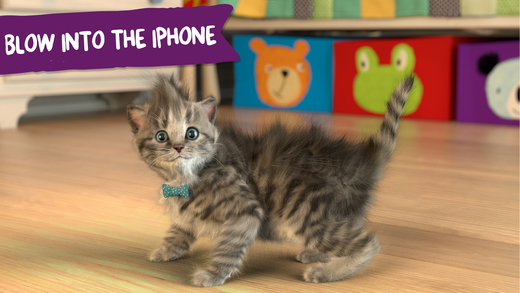 Thanks to an app called Little Kitten, you can virtually adopt a kitten and play around with it if you so wish. But the great thing about this app is that you can download it absolutely free one entire week without paying a single dime. All thanks to Apple and its Free App of the Week initiative. The unique game-design encourages children to explore the room with minimal use of icons or menus. 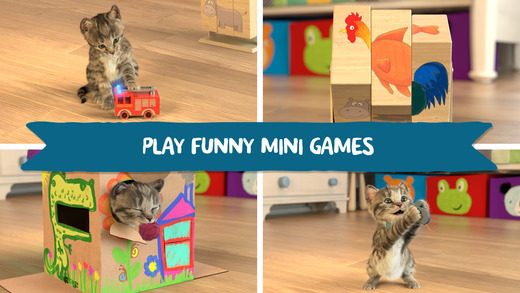 The 6 mini-games offer a wide variety of interactions and are designed so they appeal to a wide age range. The philosophy is not about winning, losing or competition, it’s about having fun in a child friendly environment and learning without even realizing it! Great Mini-Games with purpose! If that description doesn’t get your excited, then I don’t know what will. So, let’s put the literature aside, and get to the good part: the download itself. 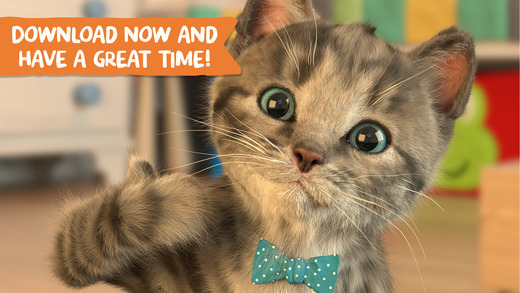 Instead of hunting the app down on the App Store, just tap on the link below to kick things off immediately. Also, even if you don’t plan on using this app immediately, there’s no harm in keeping it in your purchases section for later use. 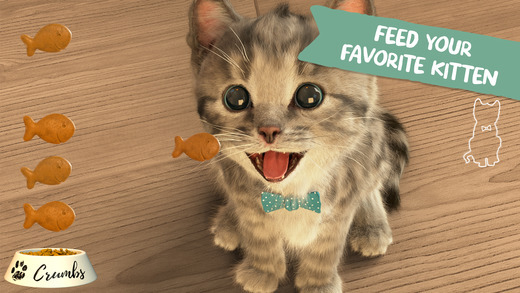 The app is compatible to work on the iPad as well, in case you want to take the fun to the big screen.